A General Practice Law Firm Since 1907. We are a general practice law firm dedicated to providing complete legal services to meet all of our clients personal and business needs. 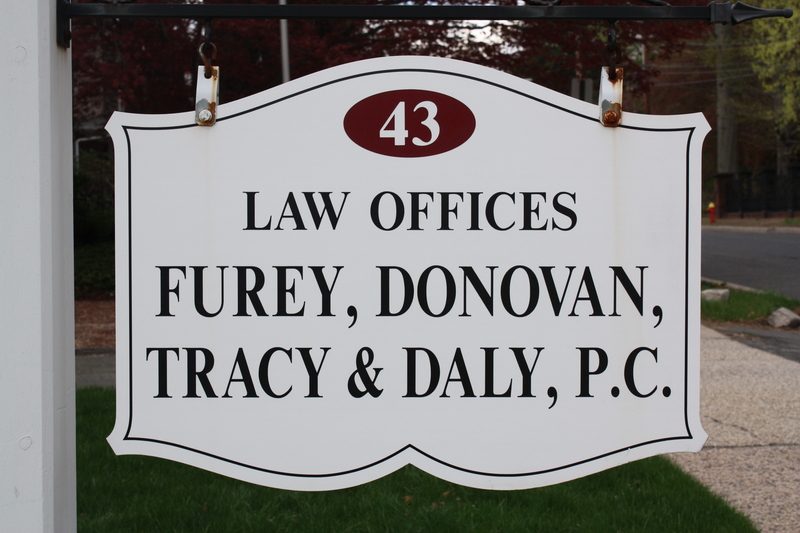 With offices in Bristol and West Hartford, we have been servicing the legal needs of Hartford County since 1907.